Beetles and bees on the flower of a peony in a flower pollen. May beetles and bees on a tree like pion. 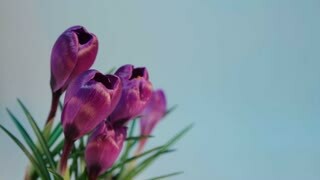 Slow motion shooting of 120 fps. 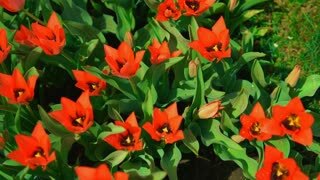 Red flowers are blooming. 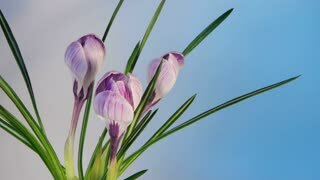 Gorgeous flowers are blown by the morning breeze. 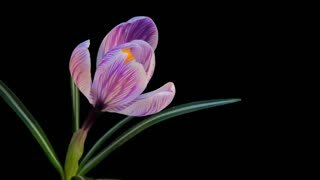 Tulip pistil surrounded by stamens. 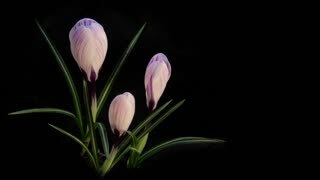 Close up shallow depth of field motion time lapse shot of a closed pink lily flower opening and blooming against a black background. 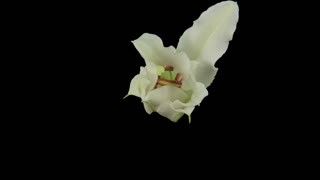 Medium wide motion time lapse shot of a closed lily flower opening and blooming against a black background. 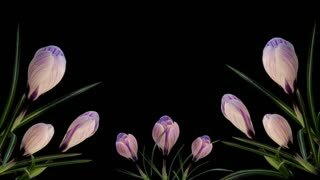 Medium close up motion time lapse shot explosively revealing closed lily flower bulbs bursting open against a black background.